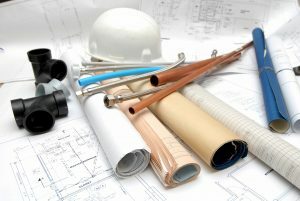 We offer a complete range of plumbing services throughout Southern California. 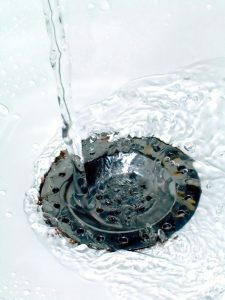 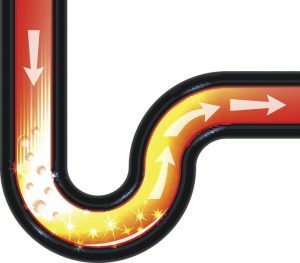 One of the most important, and one that we receive many calls for, is drain and sewer cleaning. 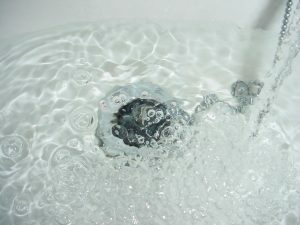 These are jobs that can be scheduled both for emergencies—such as when a drain clogs up and simple tools like plungers won’t clear it—or as regular maintenance. 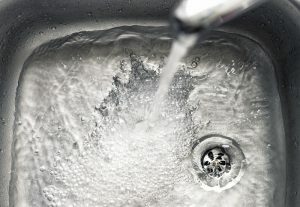 We strongly recommend that homeowners schedule drain cleaning in Santa Ana, CA and elsewhere with us once a year. 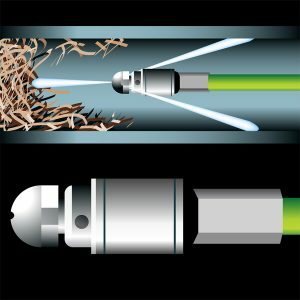 There’s no better way to stop future clog problems, as well as numerous other drainpipe and sewer issues, than with some basic preventive maintenance each year.